Hello all, Serractica is back in the game! 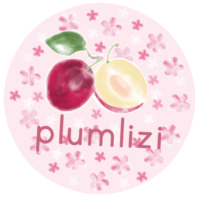 I’ll be continuing this series on this site, plumlizi. The admin (aka my grandma) is one of the nicest people I’ve ever met, and the staff is absolutely wonderful. I’m very happy to work here. Release schedule would be either once or twice per week, with priority on Friday and then Tuesday if I find extra time. Spring break is also next week, so I’ll probably be releasing one or two chapters per day. However, I’m quite saddened to say that V2C15 is one of the more depressing points in the novel. Have your tissues ready.